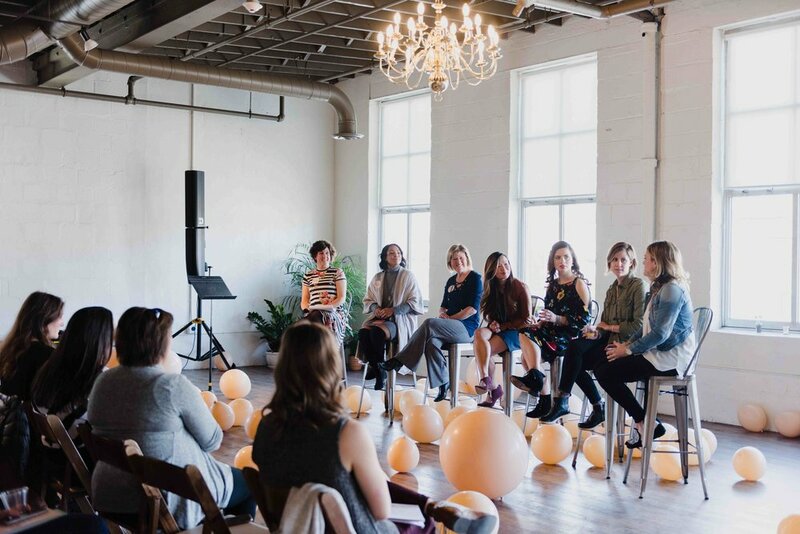 In April 2017, I had the privilege to sit on an incredible panel of women for the ROC GIRL GANG quarterly series, "Becoming Boss". This is where you you hear from women who have all successfully turned their passions into full-time businesses. But the focus is on BECOMING, you will hear about how they got started, things they struggled with and how they overcame their obstacles. The blog is part-time for me, but it often feels full-time as I dedicate a lot of my nights and weekends to it. Read more on the recap of the event, here.